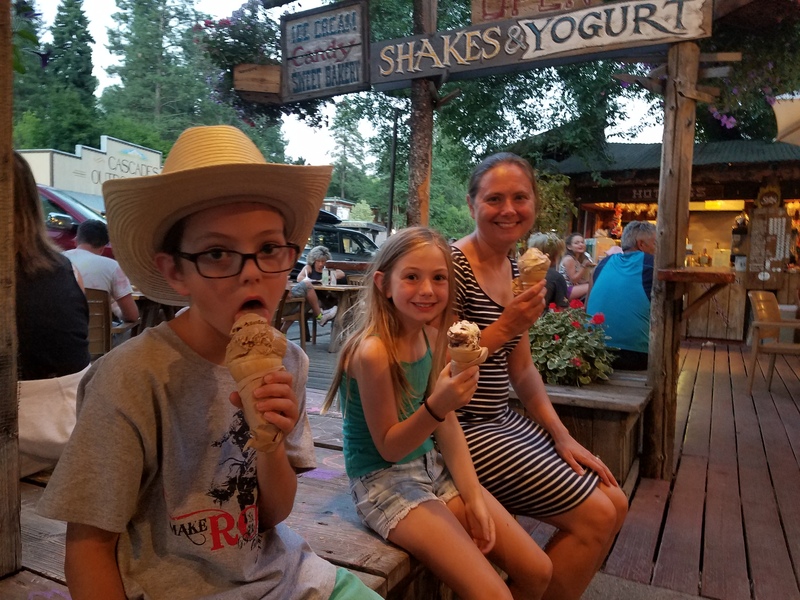 After 4000 miles, 12 campsites, 7 states, 3 provinces, 2 rodeos, 100s of bison and probably 3 gallons of ice cream, our 2017 summer RV trip is almost complete. Currently in Winthrop, our last stop, only one mountain pass and a 3-hour drive stands between us and our own beds. 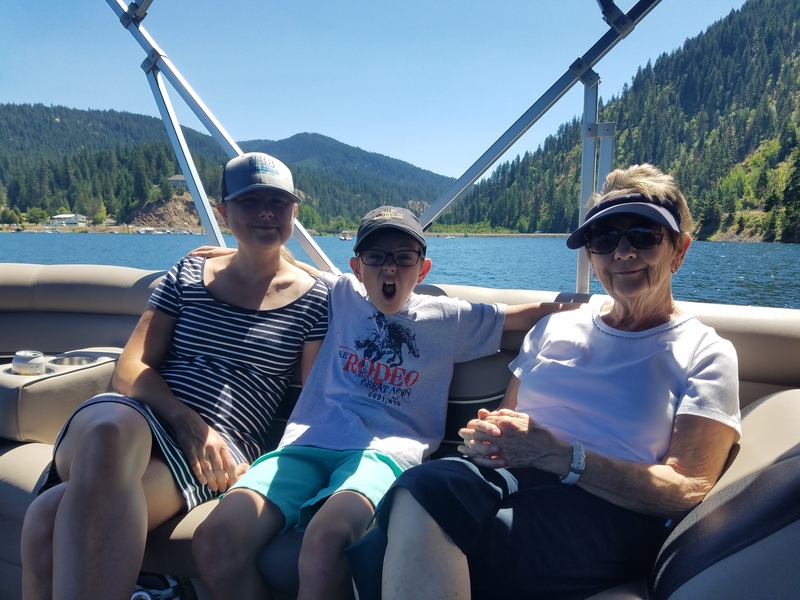 We sped through the Big Sky state so we could have a nice 2-day visit in Coeur d’Alene, Idaho, where Grandma and Grandpa Fry hosted us for a much needed pit stop. 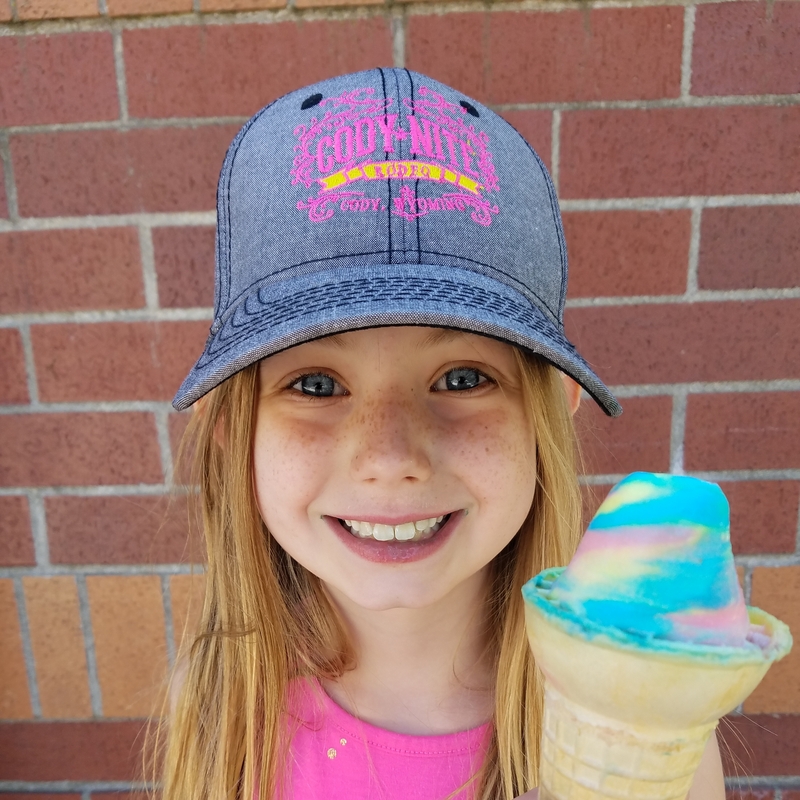 We had Grandpa’s famous ribs, Grandma’s delicious scones, and, of course, more ice cream. Having spent the past three weeks driving through forests, grasslands and corn fields, it was nice to spend some time on the water. 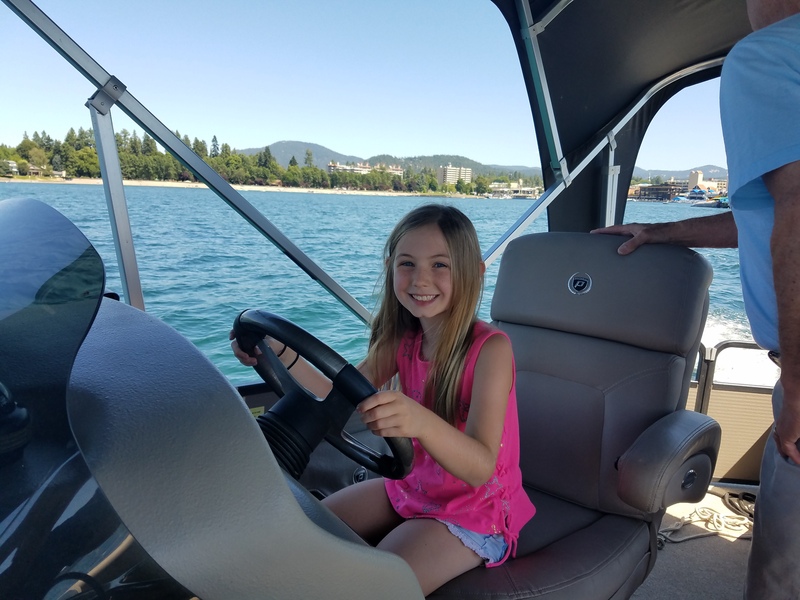 This weekend we took two boat rides on beautiful Lake Coeur d’Alene. 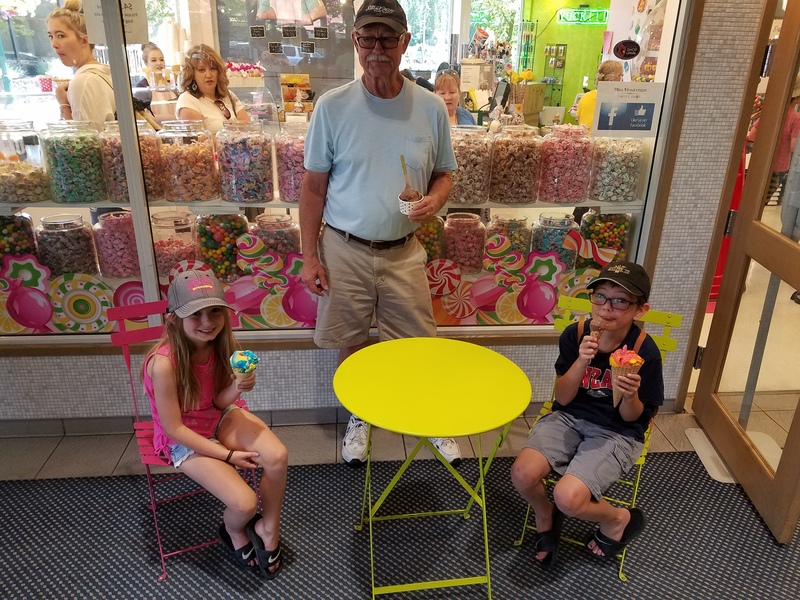 Grandpa gave the kids driving lessons, which made the excursions pretty interesting. We packed a lot into three weeks. Though we’re happy to get back to Fry Lodge, some of us are already planning the next road trip. And ice cream cone.